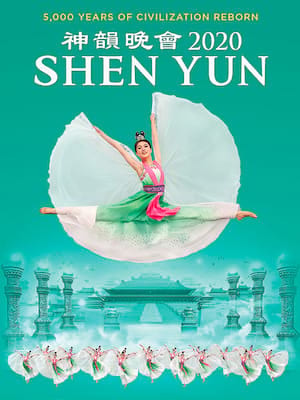 A glorious celebration of five thousand years of Chinese culture, Shen Yun presents colorful and exhilarating performances of classical Chinese dance and music, integrating technique and influence from both East and West. A performance by Shen Yun is a presentation of traditional Chinese culture as it once was: a study in grace, wisdom, and the virtues distilled from an ancient feudal period of time. Are you ready to Bring It? 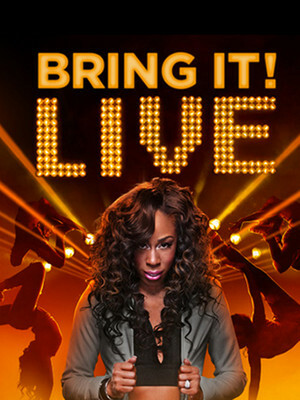 Because the hugely popular Lifetime TV dance competition is stepping out of the box and on to the stage this Summer, bringing the moves, the drama and the sass that has made it a prime time staple! Join Miss D and her Dancing Dolls as they perform high-energy routines, take questions and give exclusive behind-the-scenes info about show - there'll be audience voting too! Internationally renowned motivational speaker and spiritual life coach Iyanla Vanzant is bringing her wisdom back to the stage as she celebrates the re-release of her international best-seller, Acts of Faith! 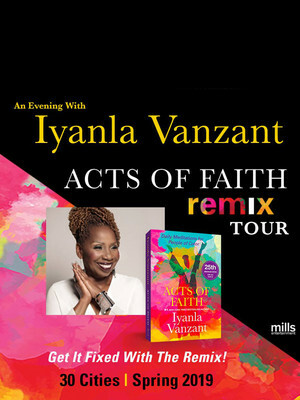 The Acts of Faith Remix summer tour celebrates the 25th anniversary of the book's release with Iyanla Vanzant sharing her transformative work. In the classroom, an entire ecosystem exists, with the teacher at the top of the pyramid, or so people think... 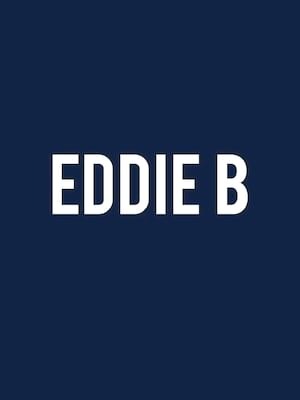 Tapping into the inner world of teachers, comedian and educator Eddie B has found his hilarious niche and established himself as a voice for teachers all around the world. If you've ever wondered what teachers were thinking but can't say out loud, then this show is for you! Following the unmitigated success of their PAW Patrol Live tour, Nickelodeon and the VStar Entertainment Group present a brand new live adventure for toddlers and kids. 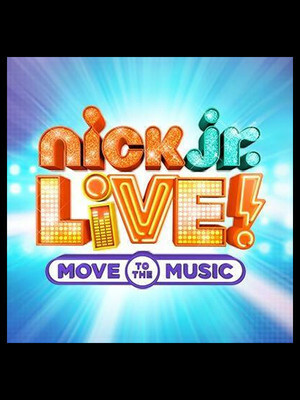 'Nick Jr. Live' brings together the franchise's most popular characters for a delightfully colorful and immersive musical showcase that'll have the little ones clapping, dancing, singing and cheering along! About Memphis Theater: We are an independent show guide not a venue or show. We sell primary, discount and resale tickets which may be priced above or below face value. Please note: The term Cannon Center For The Performing Arts as well as all associated graphics, logos, and/or other trademarks, tradenames or copyrights are the property of the Cannon Center For The Performing Arts and are used herein for factual descriptive purposes only. We are in no way associated with or authorized by the Cannon Center For The Performing Arts and neither that entity nor any of its affiliates have licensed or endorsed us to sell tickets, goods and or services in conjunction with their events.